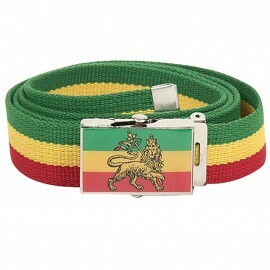 ONE SIZE fits most with flexibility, fitting up to XL. 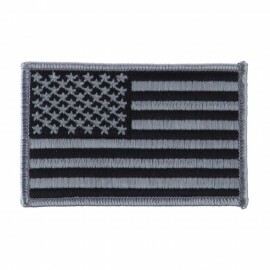 Crown measures 4 inches deep, Bill measures 2-1/2 inches long, flat bill. 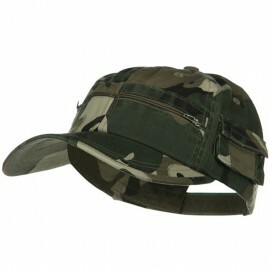 Thin and soft material, flat bill, keep tight and comfort. 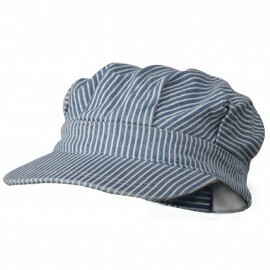 Nice hat but not sure about quality....fits well even with all the hair I got was able to fit all of it in the cap without the cap feeling to tight so that was good; would order a second one as a backup in case this one tears but I think it's a bit over priced. 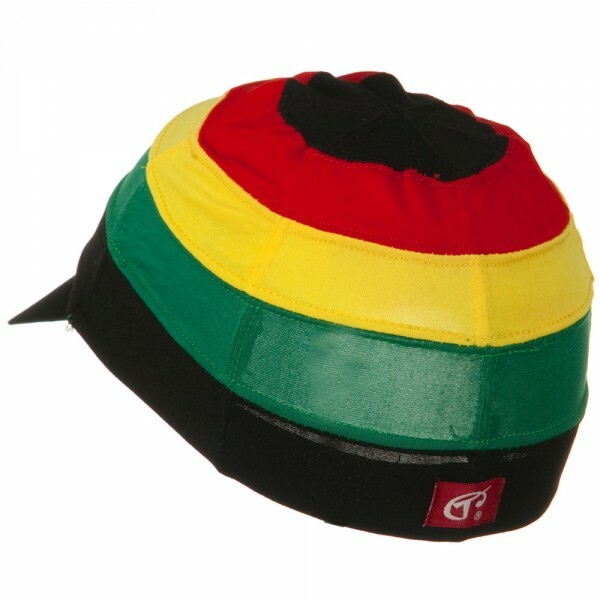 Multi Color Visor Spandex Beanie Cap is a unique, rasta style beanie cap. 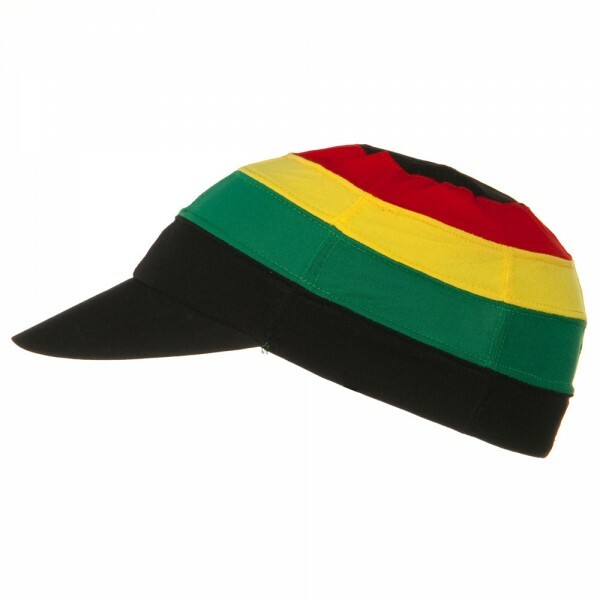 This cap has red, yellow, green stripes to carry on Bob Marley's spirit and it still stands out among many Rasta headwears with its spandex material to fit well on an adult's head and a visor to keep away sunlight. 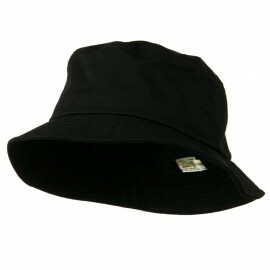 This hat is very flexible and easy to stretch that it can fit various head sizes without much trouble. 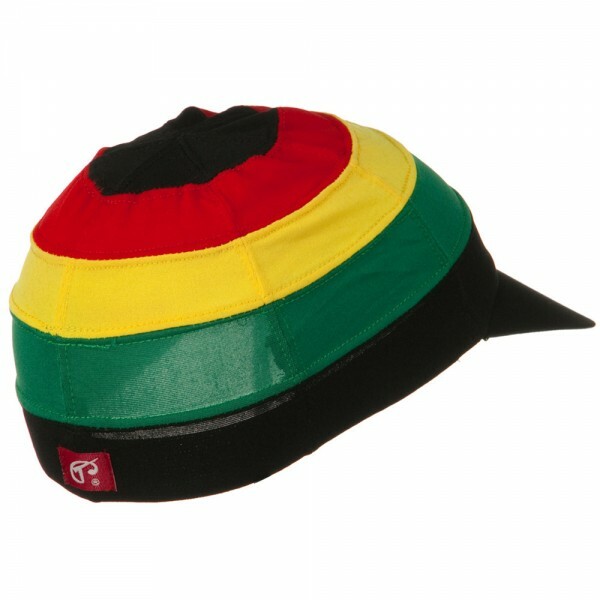 Because this hat tightly surrounds the head, it won't be taken off even when you are playing intense sports. 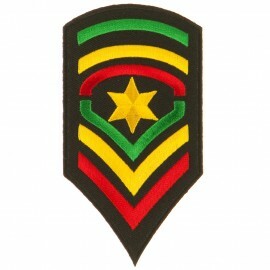 Wear this when you play sports or simply going outside to show off your Rasta pride.